Founded in 1988, international architecture firm UNStudio has been working in the fields of urban planning, architecture, interior design and product design. 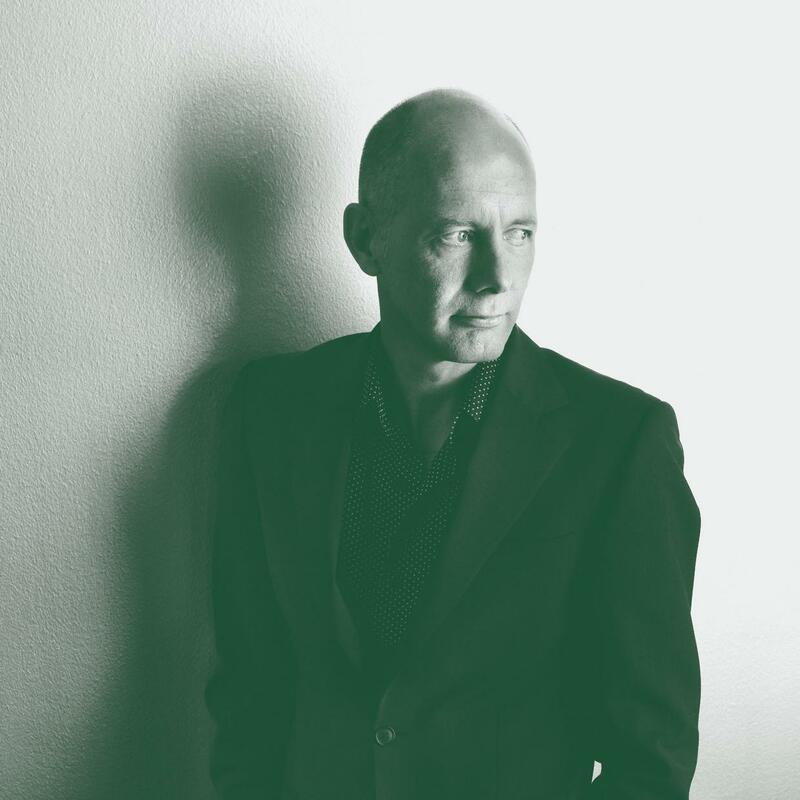 Cofounded by Ben van Berkel, their work ranges from public buildings to infrastructure, offices to residential spaces and products to modern master plans. The firm continues to research the impact that the next generation of workers will have on the design of the working environment and its furniture. 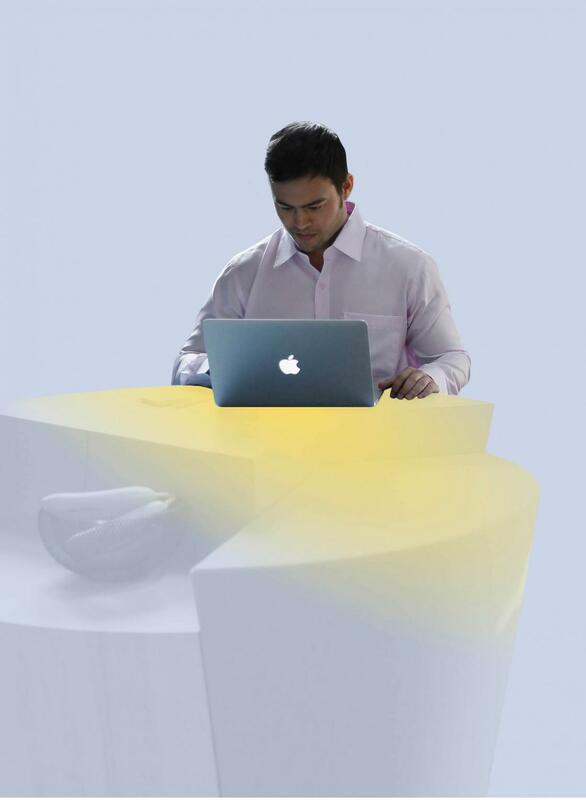 For Prooff, Ben van Berkel developed the SitTable and StandTable, responding to the need for more flexibility in the office environment and encouraging healthy habits at work.